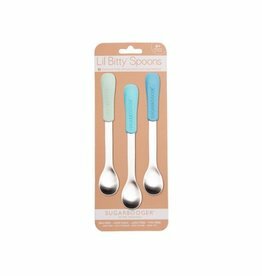 Three stainless steel spoons with silicone handles in three shades of blue that match your mealtime basics. 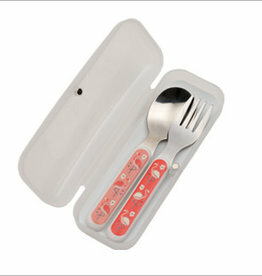 Three stainless steel spoons with silicone handles in three shades of pink that match your mealtime basics. 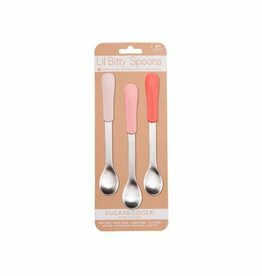 Small spoon is sized just right for small bites for new eaters. 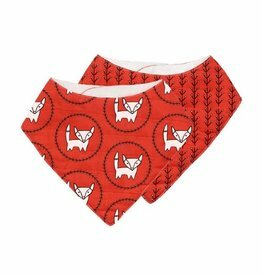 You no longer have to go to the lagoon to see fabulous flamingos. 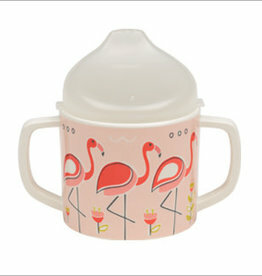 See flamingos every day at home with the Flamingo Silverware Set. 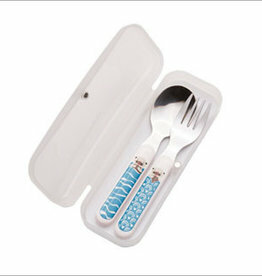 Featuring cuddly baby otters and ocean waves, the Baby Otter Silverware Set is the best way to dive into mealtime. 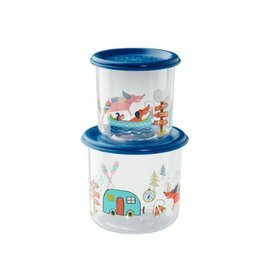 The Happy Camper Good Lunch® Snack Container Set features a cute canine with all his camping necessities. 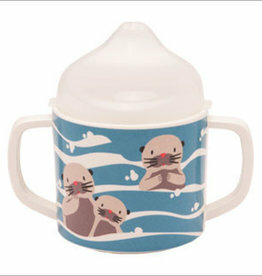 Spend mealtime with California's cuddly critters™ Take baby otters to lunch today with the Baby Otter Sippy Cup. 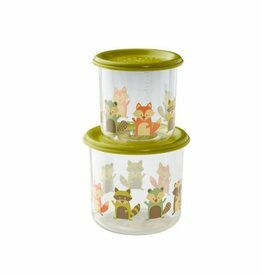 The BPA-free sippy lid is simple to remove when kids are ready to drink from a cup or to use as a snack holder. 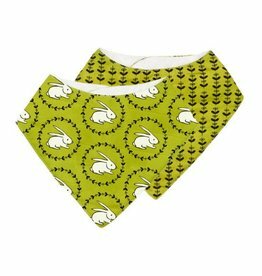 Kids can share their mealtime adventures with our new Meadow Friends. 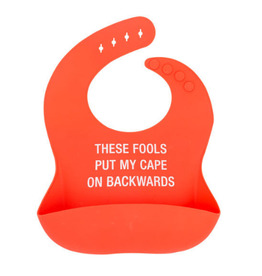 This Baby Talk bib features a sassy Say What? 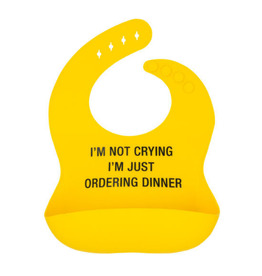 message that is sure to make everyone smile during meal time. 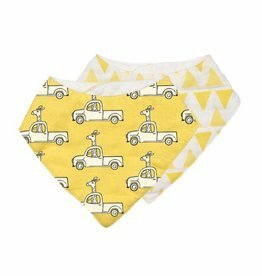 It rolls up which makes for easy storage. 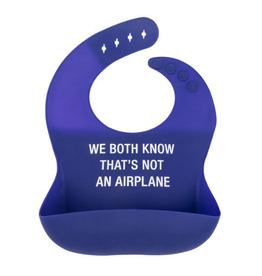 Nylon & Silicone.